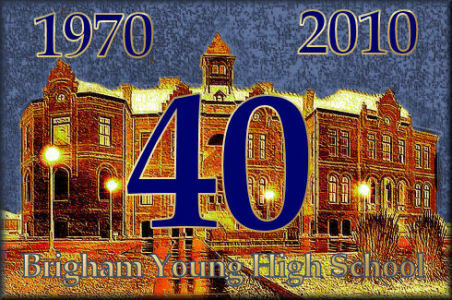 We are looking for updated information and photographs of the members of the BYH Class of 1970. If you have some you'd like to share, please email to yhigh@ymail.com today. 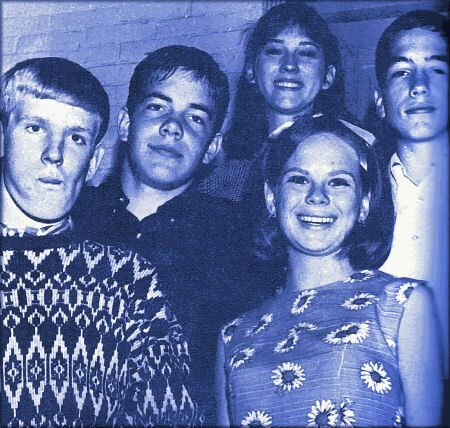 Class leaders of the Brigham Young High School Class of 1970 include Randy Bernhardt, President; Barbara Allen, Girls Social Chair; Fred Teichert, Vice President; Paul Sowards, Boys Social Chair; and Marianne Bowen, Secretary.